Karen Silve — I'm dreaming! Karen Silve, Lush Chaos, acrylic on canvas, 58 x 46 in., 148 x 117 cm. I'm dreaming of spring! After being in sunny Mexico a couple of weeks ago, I returned back to the grey skies of Portland. But there are little growths coming out of the ground that make me happy and excited for spring. I painted this canvas in memory of being in Beijing last spring. As always, I work on encompassing my memories of something specific with what is going on with me currently. 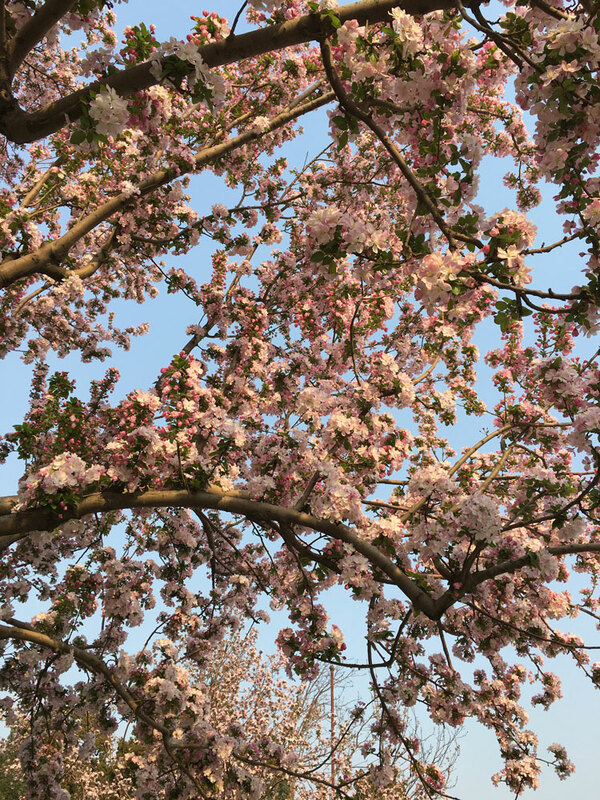 I remember the freshness in the air and the color combinations of the blooms and tree trunks. 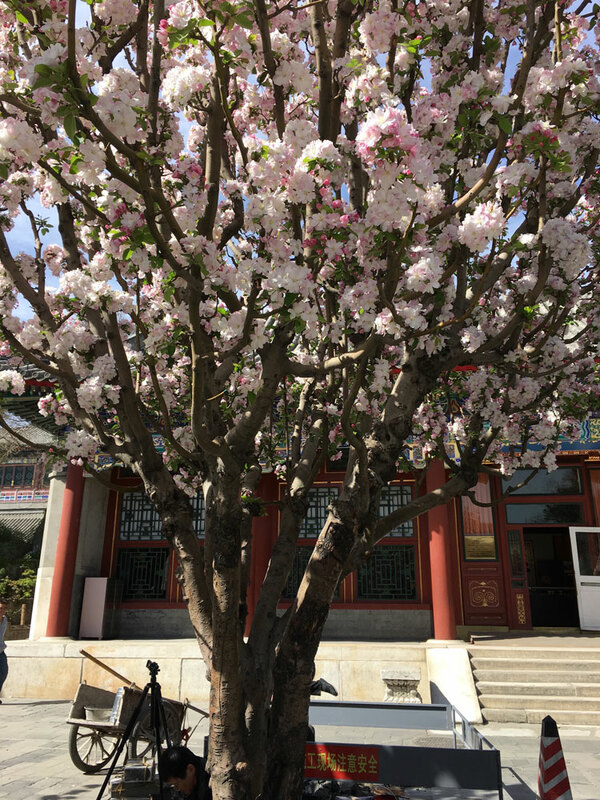 I remember the feeling of renewal and energy while walking through the gardens. That in combination with simply being a woman and realizing my feminine strength and foundation led me to this painting. I hope you enjoy it. 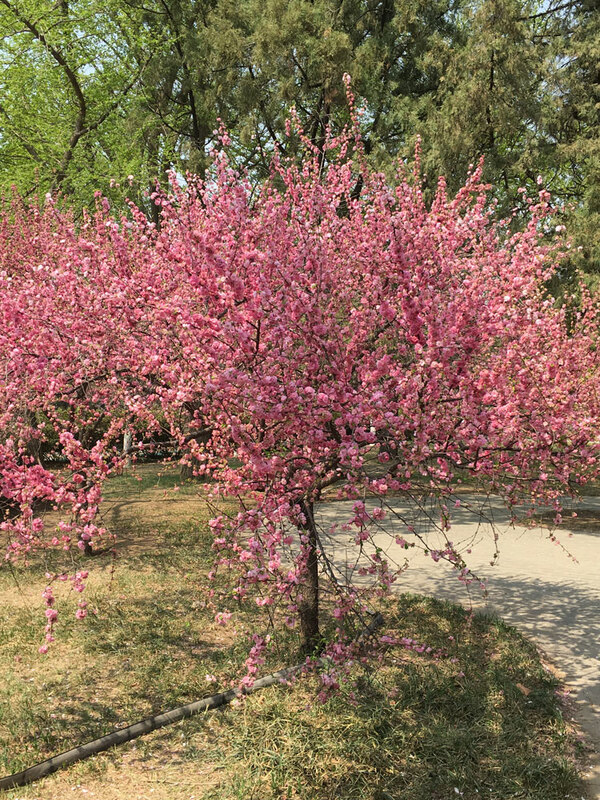 I've included some images of cherry trees from my Beijing trip below. Feel free to leave a comment. Click here to receive my blogs.